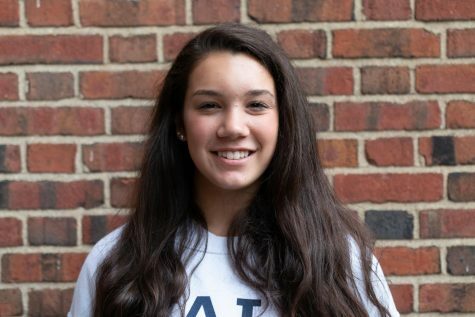 Ainsley Snyder (’20) is in her third year with The Shakerite. As Opinion Editor, she voices her opinion on topics important to her, such as sexual harassment in school. Last year, she served as the Spotlight Editor, writing about the theatre productions and activism of students in the high school. In her free time, Ainsley enjoys dancing, cooking and doing yoga.